Excellent work bk13GarbageMan, I added this to the suite. Glad You like it Philly, and thanks! Glad You like them, and thank You! Nice work as usual Fred. Perfect match. 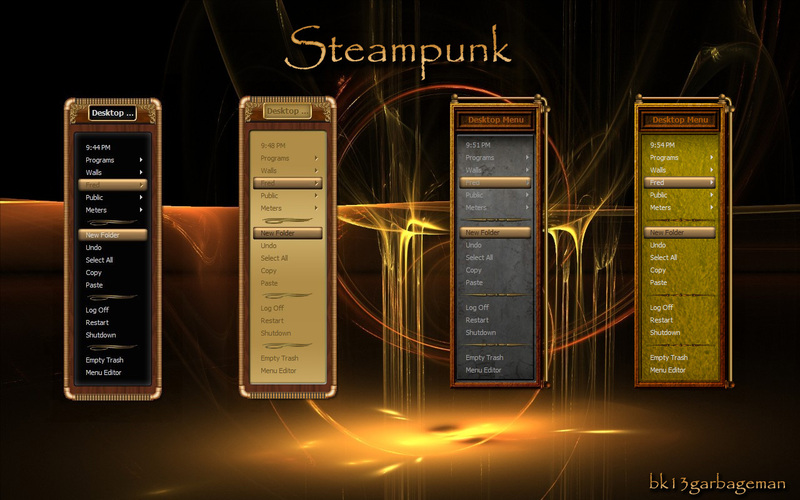 These look really good bk, I like the whole steam punk concept! Thanks Ton! ......I like it too, k10w3 did a great job capturing the concept. Congrats on the feature Fred !